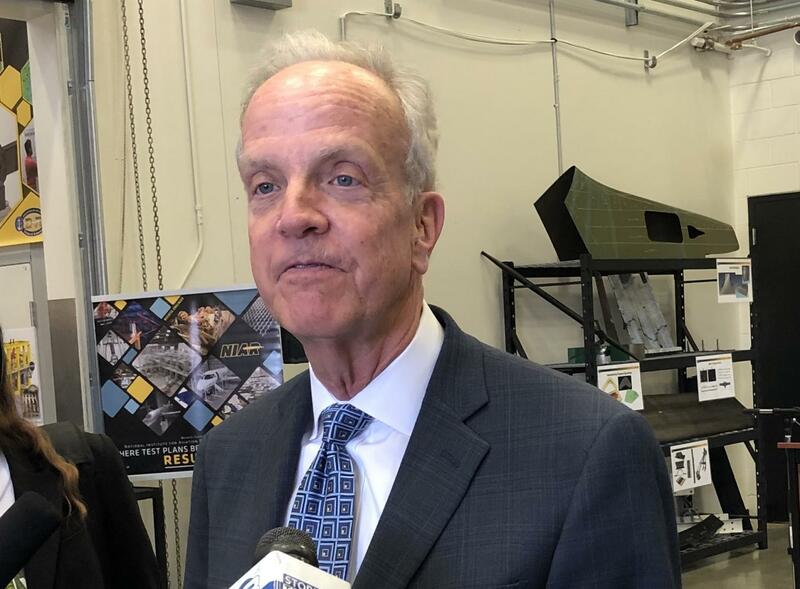 Kansas Sen. Jerry Moran takes questions from the media after a WSU news conference Friday announcing a $2 million grant from the U.S. EDA. 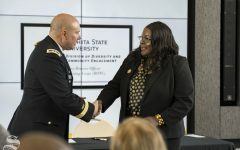 Kansas Sen. Jerry Moran and Regent David Murfin were both on campus Friday for the announcement of a $2 million grant from the U.S. Economic Development Administration. 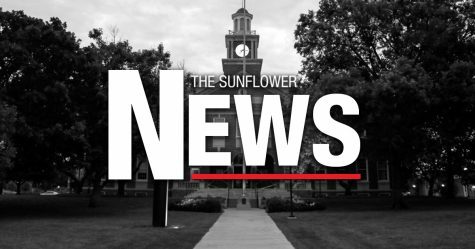 After the news conference, Moran told The Sunflower that he doesn’t have enough information or authority to address Murfin’s potential conflicts of interest at Wichita State. 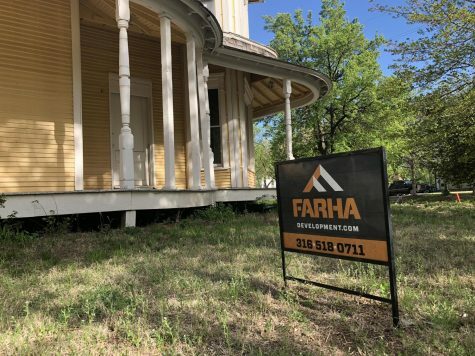 The Sunflower asked Moran if he though it was a conflict for Murfin and Ivan Crossland to co-chair a 2020 Republican Senate bid to replace retiring Sen. Pat Roberts while WSU pays their company, The Flats of Kansas, more than $2.5 million to lease a private apartment complex. 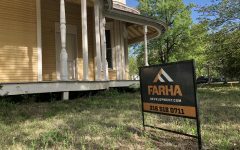 Next year, WSU will pay Murfin and Crossland’s company even more to lease a second private housing option, The Suites. 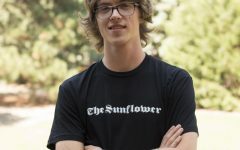 Afterwards, The Sunflower asked Murfin for comment. 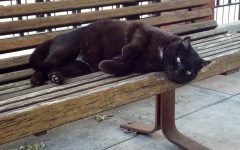 “I’m sorry, I’ve got to get to a meeting,” Murfin replied. 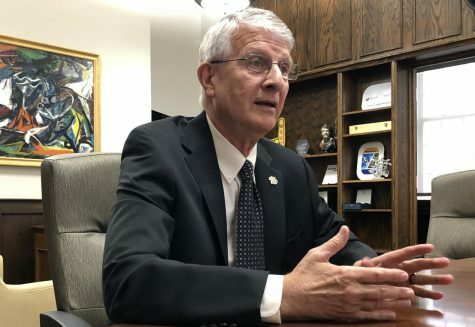 When The Sunflower asked Murfin, who is in his final year as a member of the Kansas Board of Regents, what comes next after his term is up, a man standing next to him interjected. “They’ve got another meeting they’ve got to head off to,” the man said. 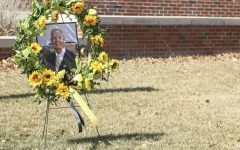 “Maybe sometime,” Murfin told The Sunflower as he walked to the parking lot, where he stood and chatted with Moran and several other men for nearly 10 minutes. 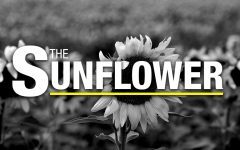 Last May, then-candidate Laura Kelly told The Sunflower that she would investigate public-private dealings on Innovation Campus if elected governor. 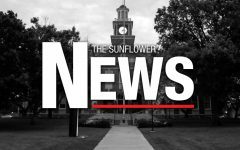 Since her election, Kelly has not responded to The Sunflower’s emailed questions about her comments.